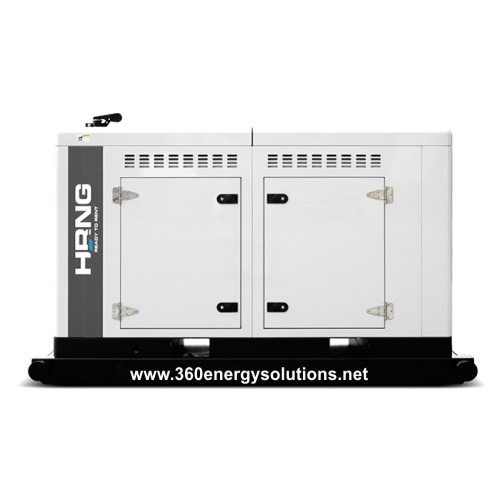 HIPOWER® rental generators are an efficient, reliable and versatile source of mobile electrical power. They are designed to operate in the most extreme working conditions. 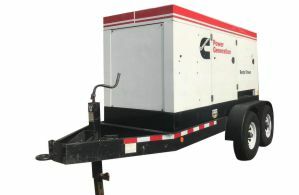 All Generator rentals have a unique combination of innovative design and the use of high quality materials that provide the user with the most dependable power that you can rely on for non-stop power with easy to operate controls. Dimensions Lv1 156.0" X 83.0" X 100.00"
Noise Lv1 77 dBA @ 23 ft.
360? Energy Solutions offers generator Rentals for all your power needs with our large fleet of 20KW to 2000KW diesel.